The real estate services firm said it represented Clariant Corp. in the 20,362-square-foot transaction at 41 Spring St. The tenant, which markets and makes its products in North America, will use the building for office and laboratory space. 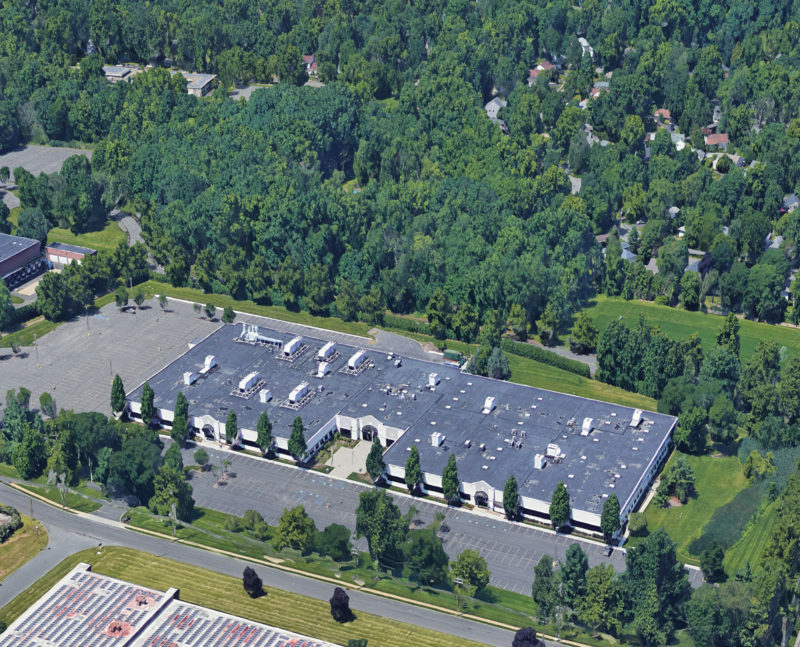 NAI DiLeo-Bram’s Tom Kirczow completed the transaction, citing the biotech infrastructure at 41 Spring St.
Shelboune Global Solutions owns the 171,216-square-foot complex after acquiring it late last year from Mountain Development Corp. The complex houses research and development, technology and office space that recently underwent more than $3.5 million in capital improvements.